Armenia lies in the highlands surrounding the Biblical mountains of Ararat, upon which Noah's Ark is said to have come to rest after the flood; The Old Testament, Genesis 8:4. There is evidence of an early civilization in Armenia in the Bronze Age, dating to about 4000 BC. Archaeological surveys in 2010 and 2011 at the Areni-1 cave complex have resulted in the discovery of the world's earliest known leather shoe, skirt, and wine-producing facility. 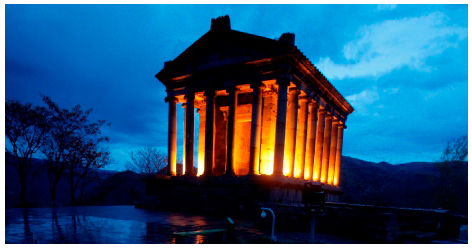 The history of Armenia begins with Neolithic cultures of the South Caucasus. The first significant state of the Armenian Highland was the highly advanced the Iron Age Kingdom of Ararat (with the capital in Tushpa, today's Van), better known under its Assyrian name Urartu (Ararat). In 301, Armenia was the first sovereign nation to accept Christianity as a state religion. Over the centuries Armenia was conquered by Greeks, Romans, Persians, Byzantines, Mongols, Arabs, Ottoman Turks, and Russian. Armenia declared its independence form the collapsing Soviet Union on Sept 23, 1991. The climate in Armenia is markedly continental. Summers are dry and sunny, lasting from June to mid-September. The temperature fluctuates between 22 and 36 °C (72 and 97 °F). 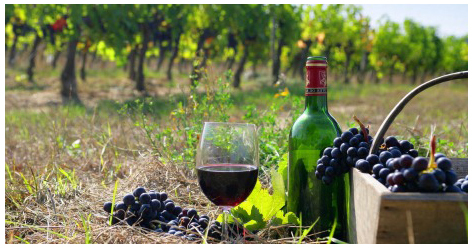 However, the low humidity level mitigates the effect of high temperatures. 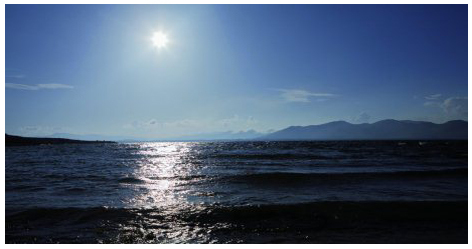 Evening breezes blowing down the mountains provide a welcome refreshing and cooling effect. Springs are short, while falls are long. Autumns are known for their vibrant and colorful foliage. Winters are quite cold with plenty of snow, with temperatures ranging between -10 and -5 °C (14 and 23 °F). Armenia has mountainous steppe, semi-desert, high rocky mountains, grasslands, temperate forests, sub-alpine meadows, lush valleys, lakes and rivers as well as old oak forests. It is rich with fauna and flora, but what is amazing is the biological diversity of wild life. It varies from dry semi-desert species of flowers and insects to typical temperate forest inhabitants like bears and wolfs. Special attention should be given to flora, insects, birds and reptiles of Armenia. Some of them are endemic to Armenia. Armenians are an ethnic group native to the Armenian Highland. The population of Armenia is about 3 million people. However, Armenian Diaspora worldwide, comparatively large in the United States, Argentina, France, the Levant, totals more than 10 million. Over 95 % of the population of Armenia is ethnic Armenians; the rest of the population are National Minorities: Yezids, Russians, Assyrians, Greeks, Kurds. One of the world richest collections of the mediaeval manuscripts is in Yerevan. More than 17.000 pieces of manuscripts and fragments are kept in Matenadaran – the Institute and Depository of Manuscripts. 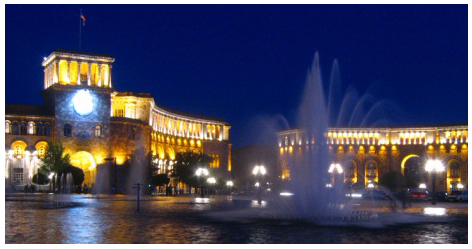 The Matenadaran is a must - to-visit site for any tourist. Armenian theater is more than 2000 years old. The first performances were organized in Artashat - the capital of the Armenian Kingdom in the 1st century B.C. 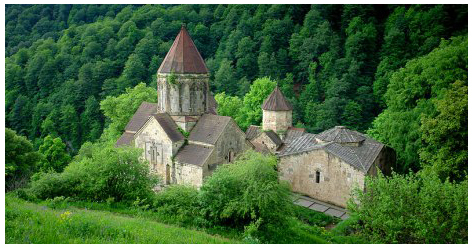 Armenian architecture is an architectural style developed ove the last 4500 years. It reached its peak of development after the adoption of Christianity. Many specialists in modern Europe believe that the gothic architecture was derivated in Middle Ages from the Armenian architecture. 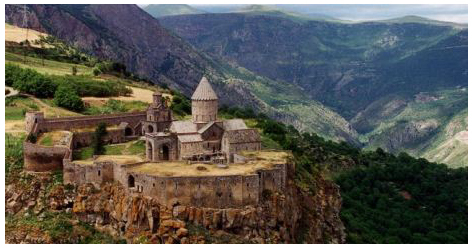 Despite all the destructions that were doen by such conquereres as Arabs, Mongols, Turks there are still plenty of ancient castles and forts, beautiful mediaeval churches and monasteries that a traveler still can see in Armenia. Another unique sector of the Armenian applied art is the Kachqars (Cross-stones). Khachqar is a vertical rectangular stone with a carved cross on it. This type of art was developed after the adoption of Christianity. The abundance of the ornaments, different symbols, like dough, trees, leaves, flowers, etc. make Khachqars unique and unforgettable. In Middle ages Armenians had their own musical notes – khazes. Khazes is a system of recording musical melodies. These signs are well preserved in the mediaeval Armenian manuscripts. Unfortunately the knowledge of the khazes signs was lost within the centuries. Now days some scientists have partially decoded the secret of these signs, but the full decoding of the Khazes is yet to come. Armenian language is part of Indo-European family of languages. Armenian alphabet is a unique masterpiece created in 405 by a priest Mesrop Mashtots and it has stayed almost unchaged throughout 16 centuries. The first thing St.Mesrop did after the creation of the alphabet he translated the into Armenian the most important book – the Byble. Later he and his apprentices established a whole school of translators and started to translate into Armenian the majority of well known books in Greek, Latin, Assyriac, Hebrew, etc. Sometimes the originals of these books are lost and the world knows about them only because of the Armenian translations.